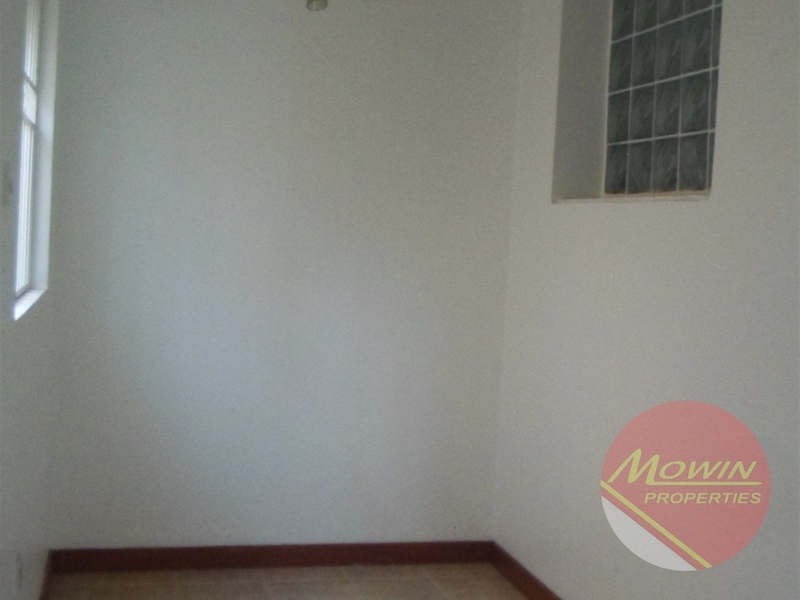 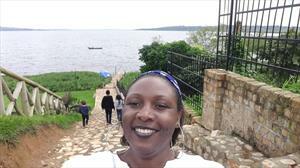 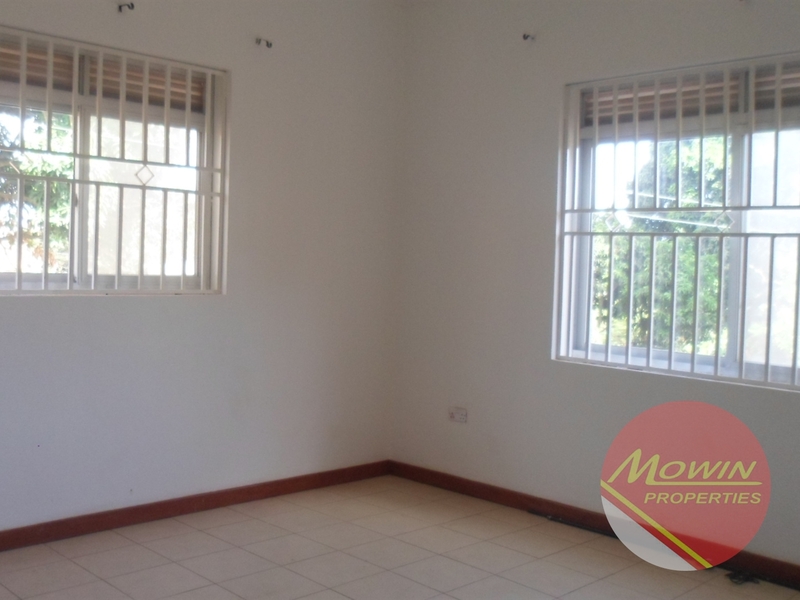 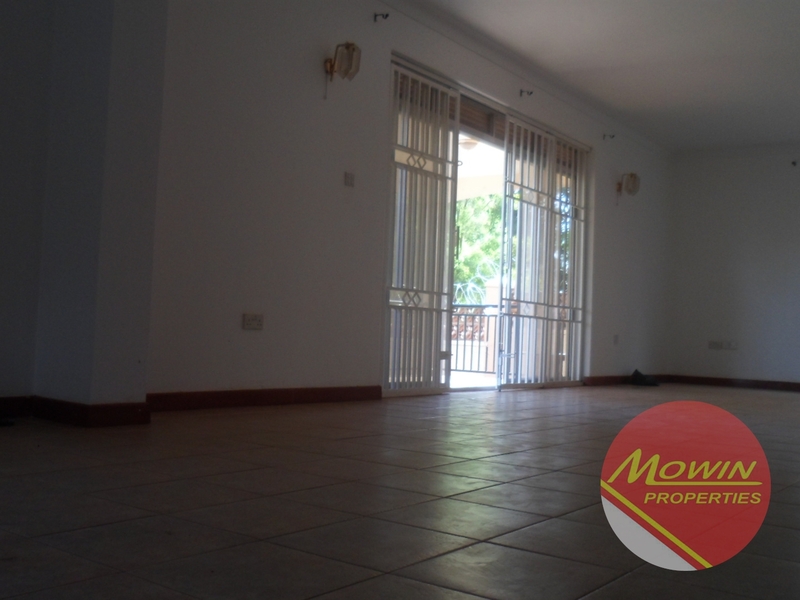 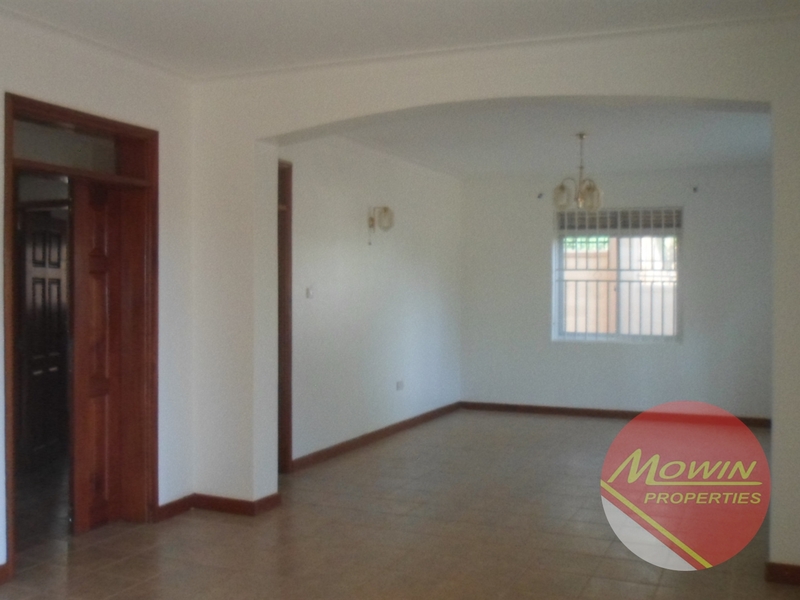 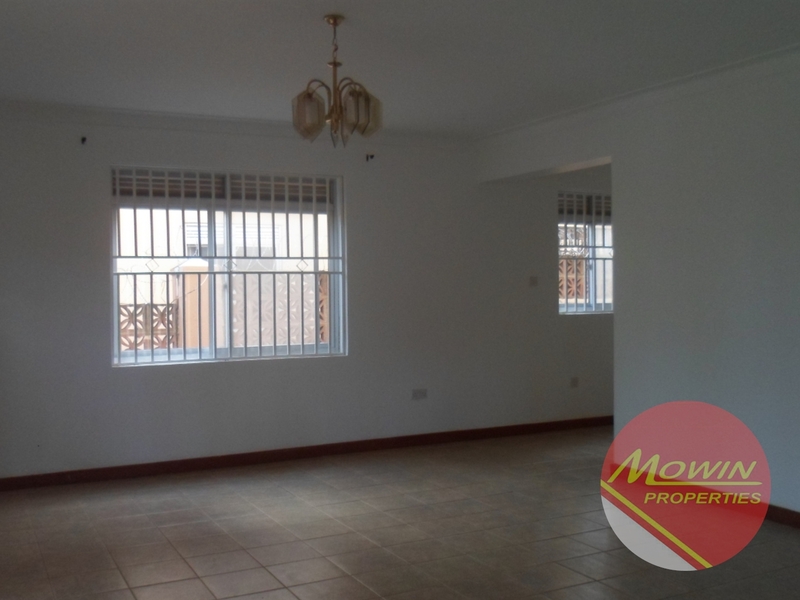 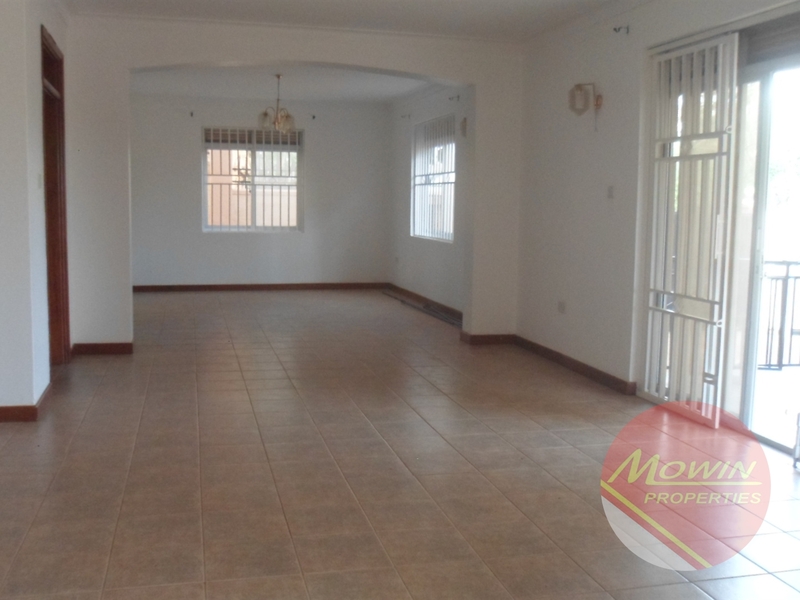 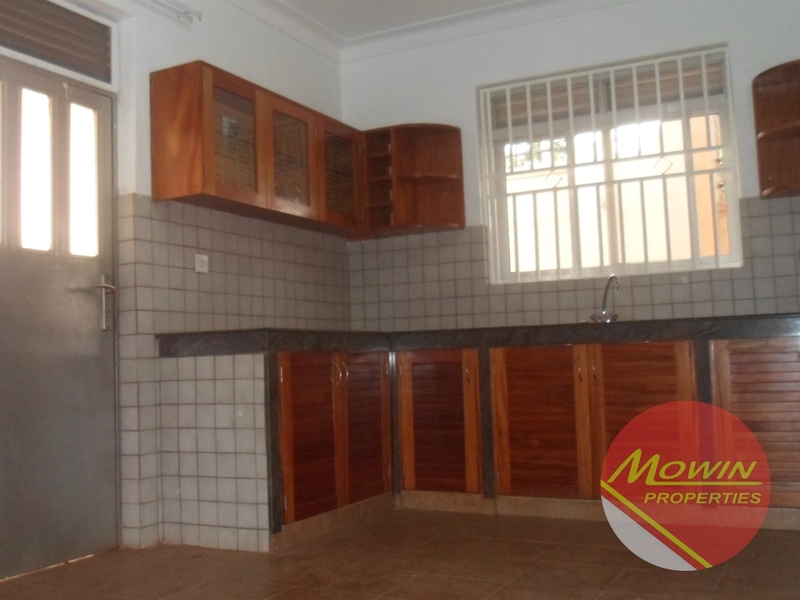 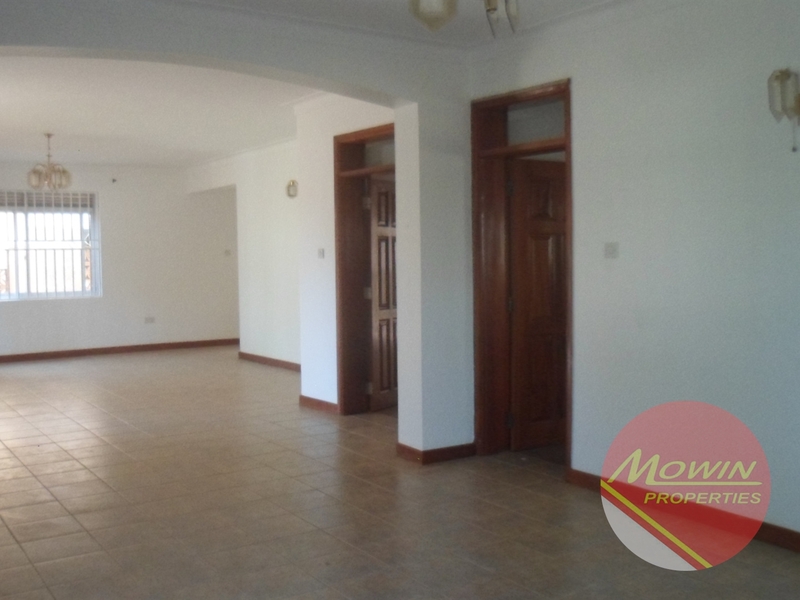 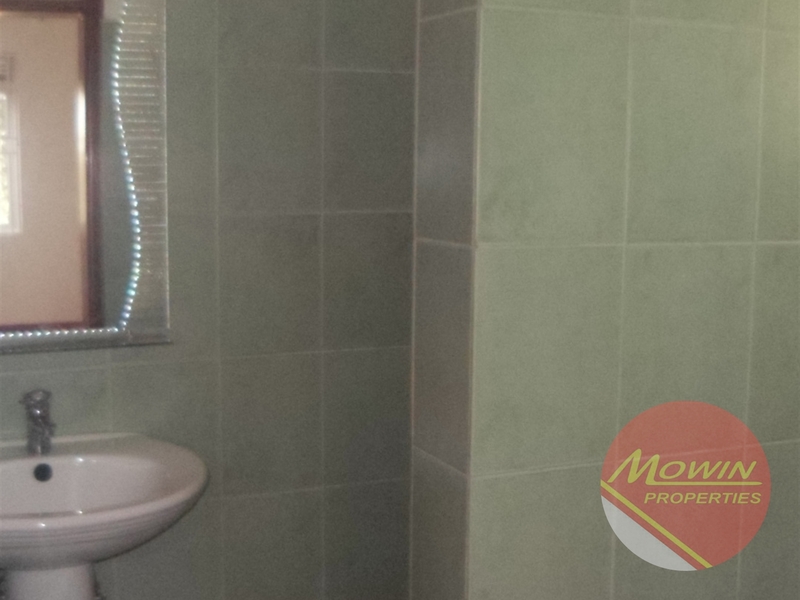 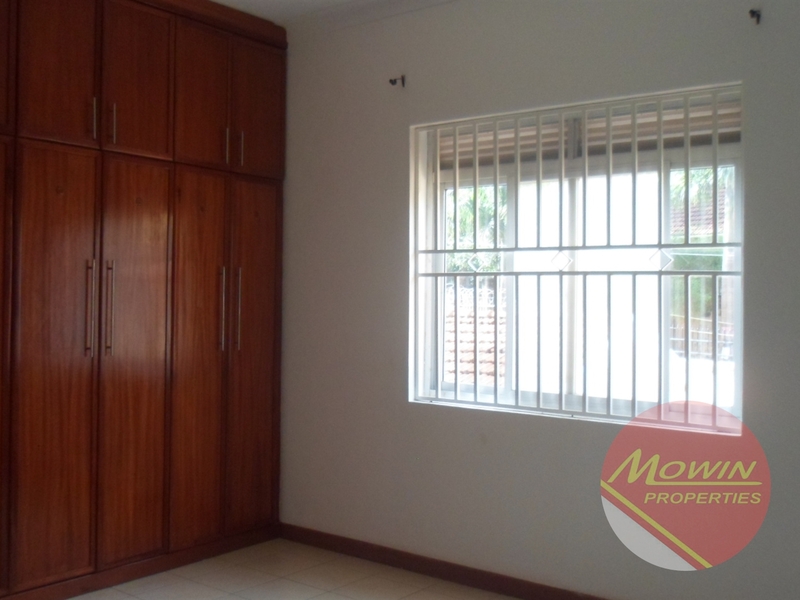 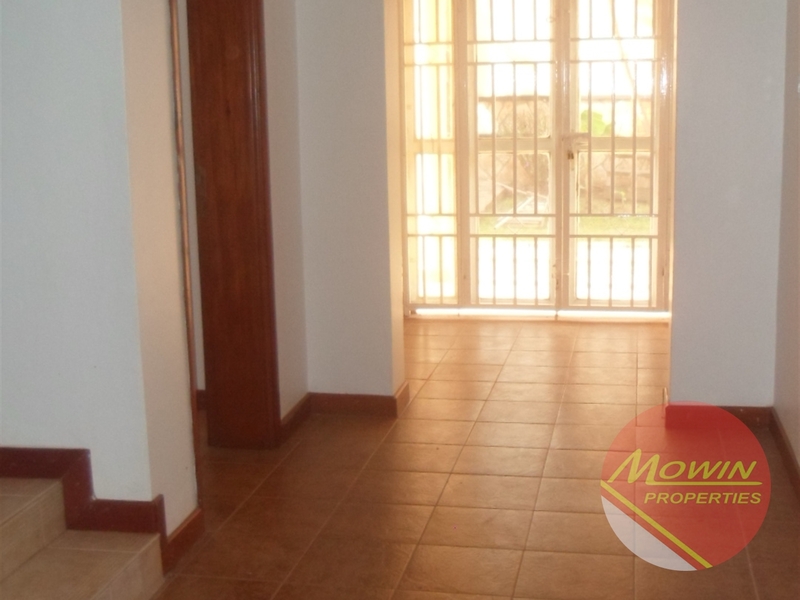 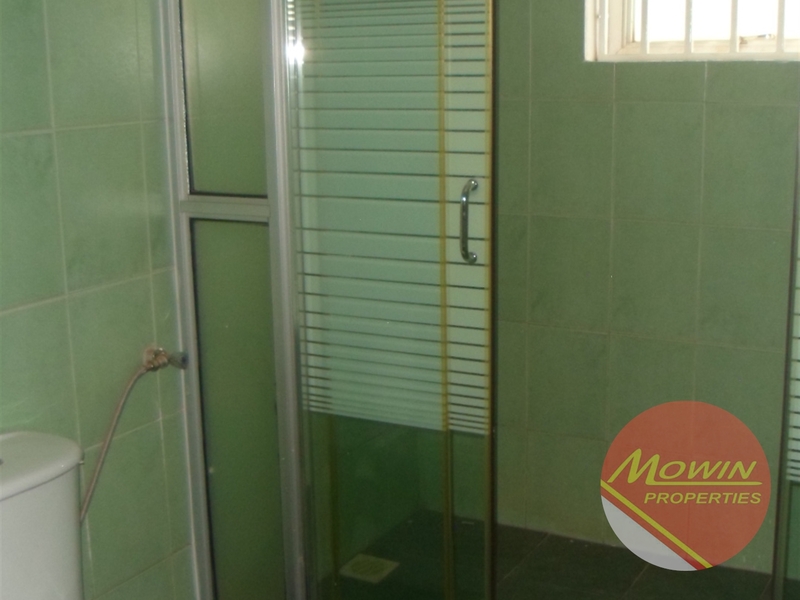 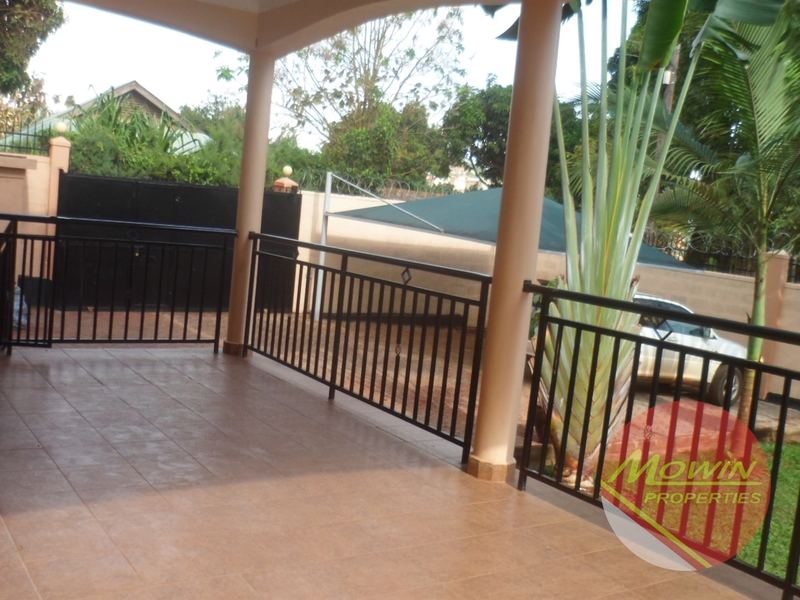 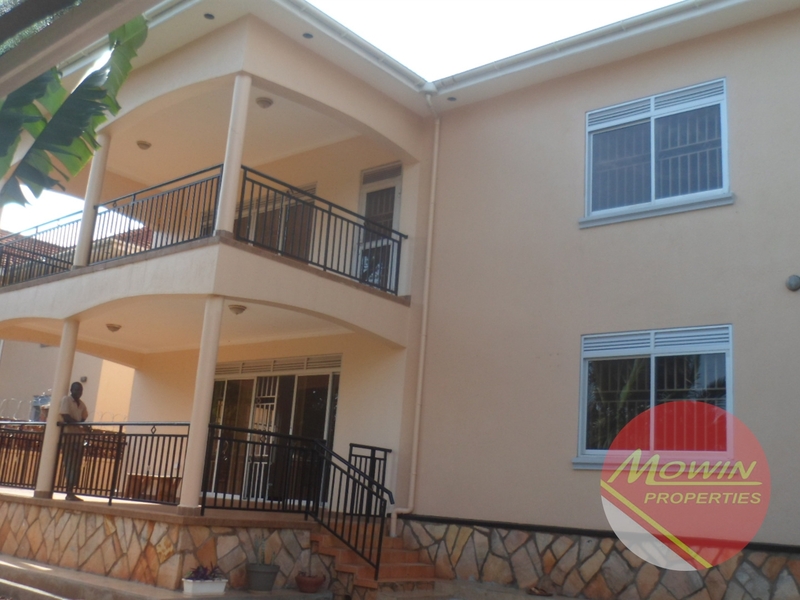 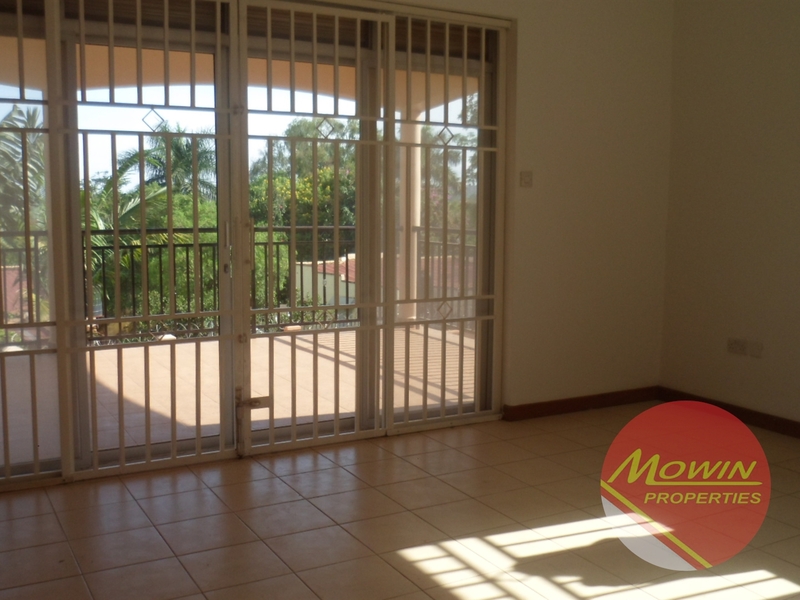 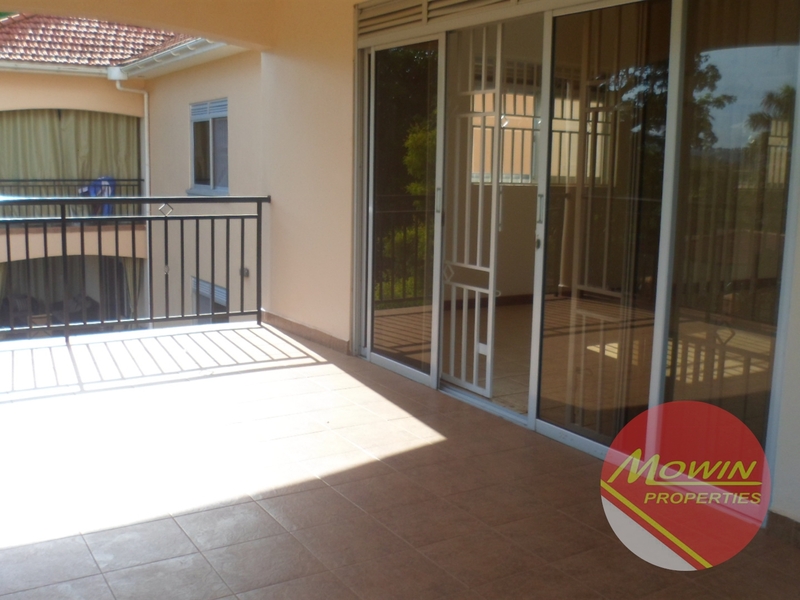 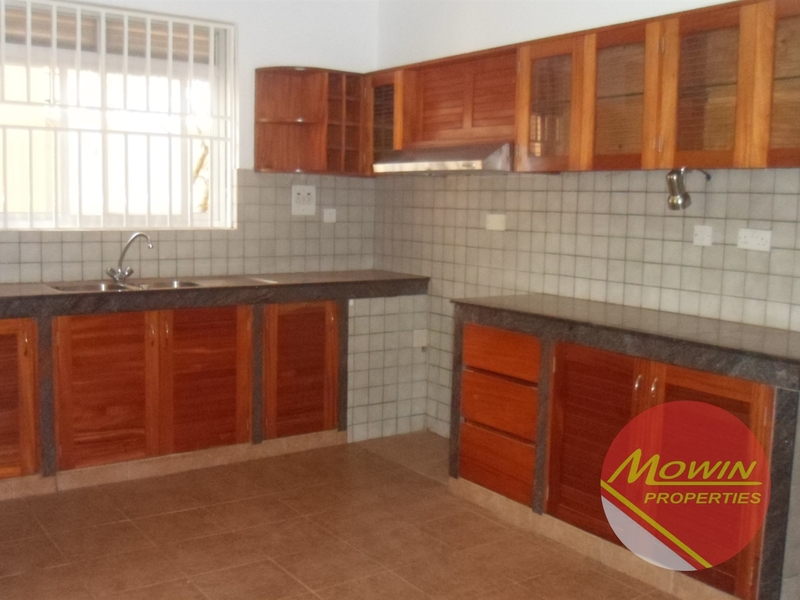 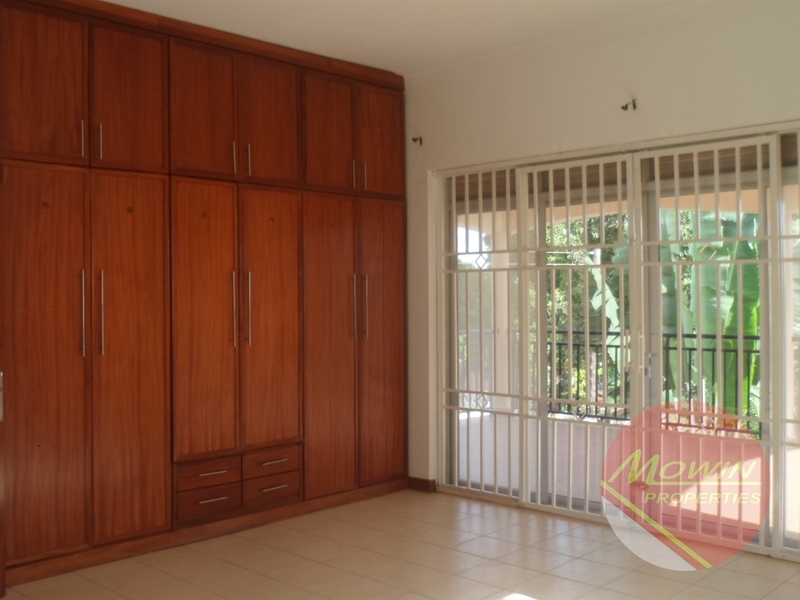 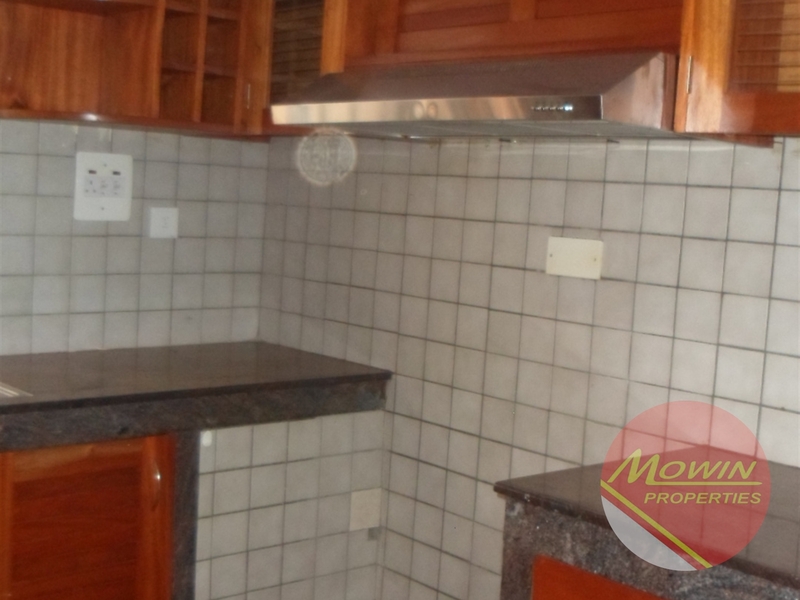 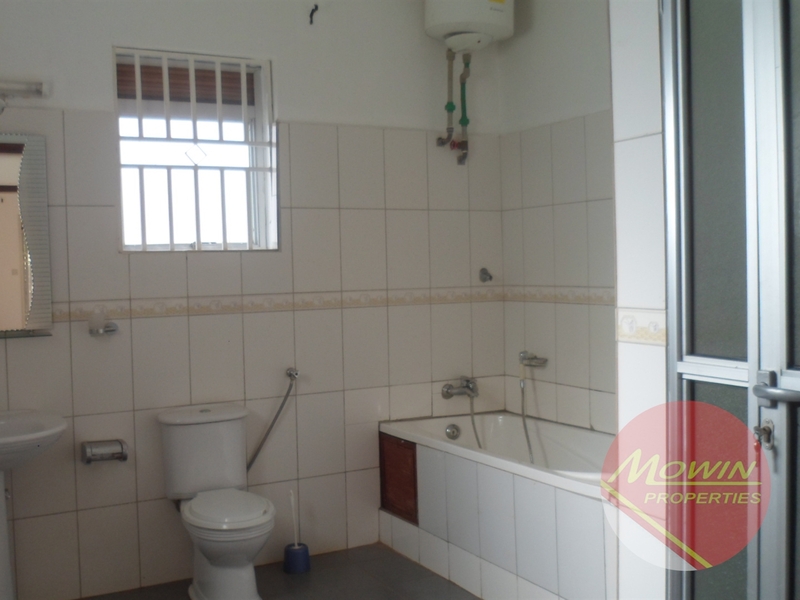 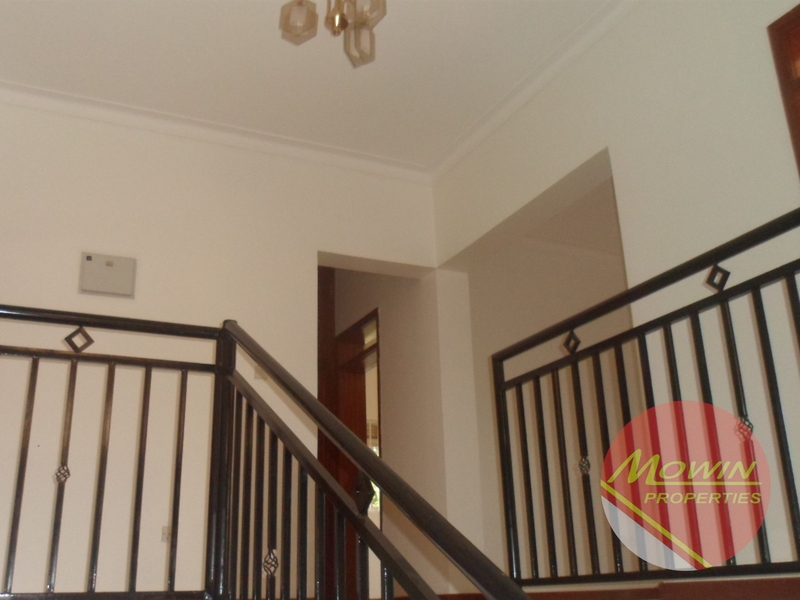 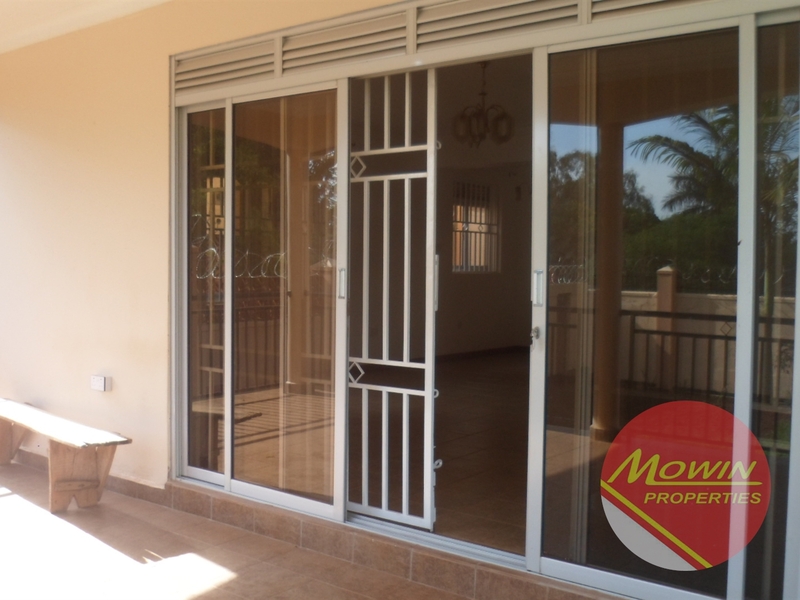 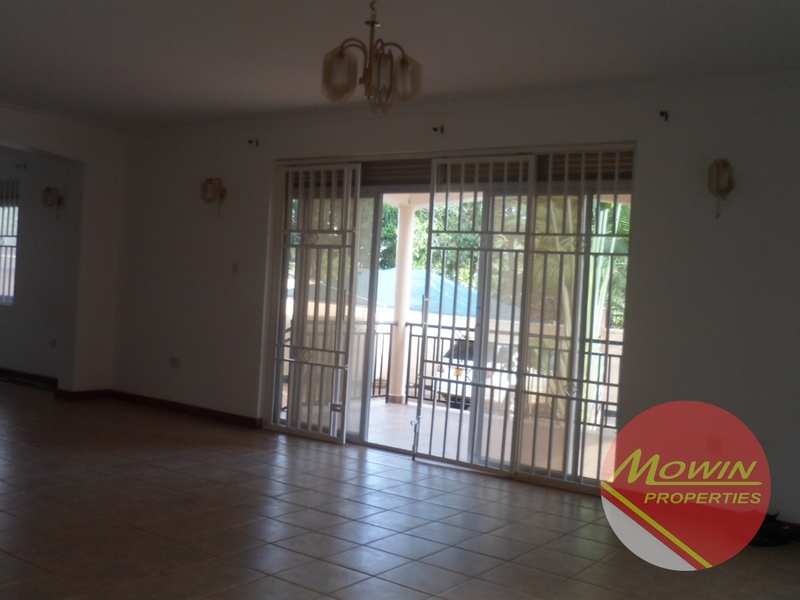 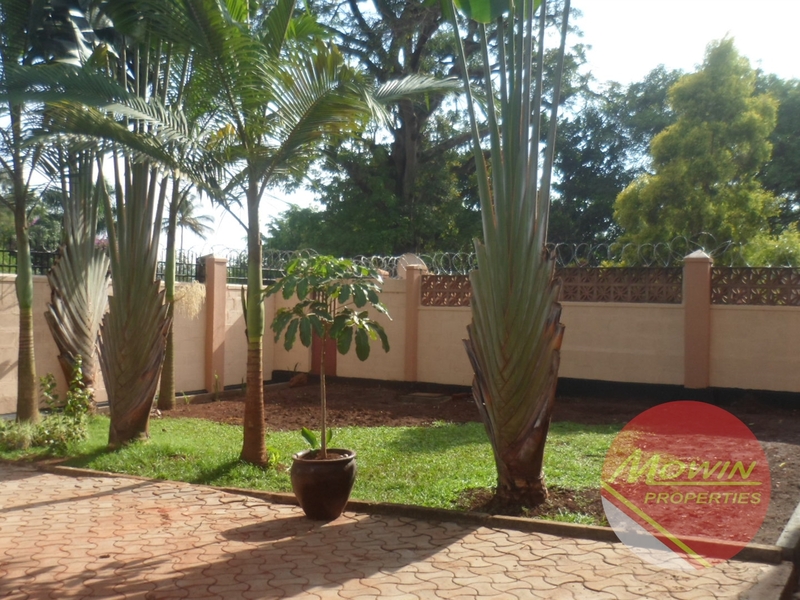 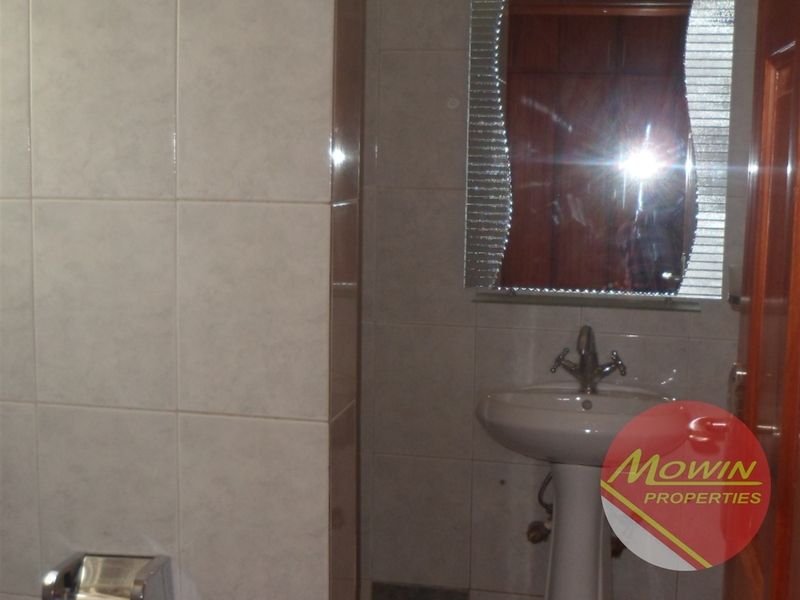 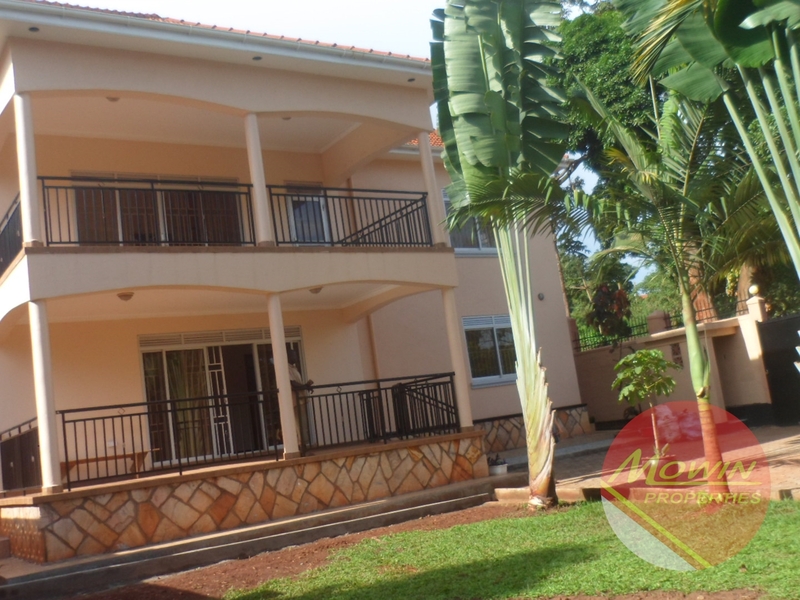 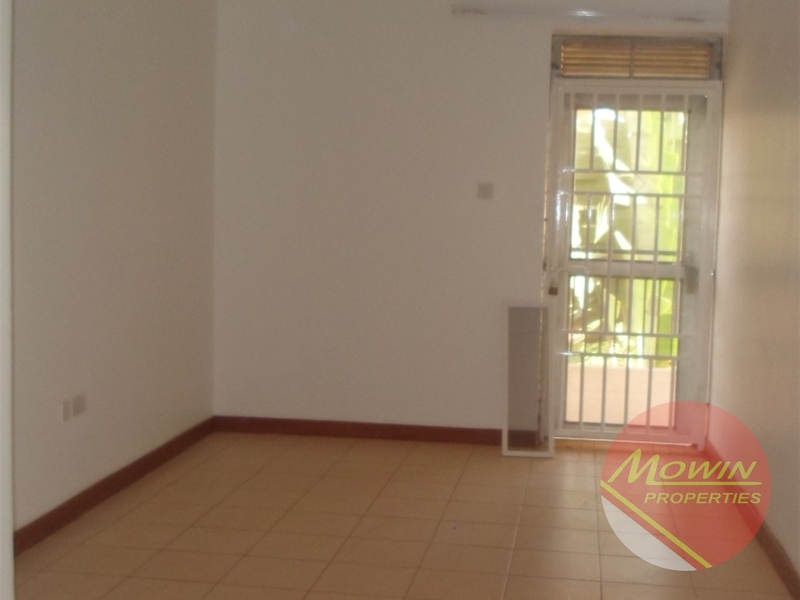 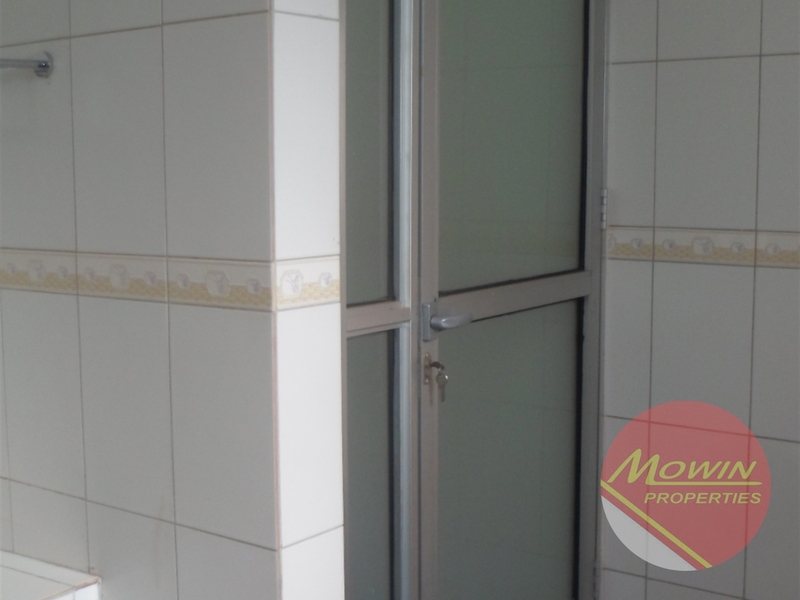 Two storey home with views of Mutungo hill. 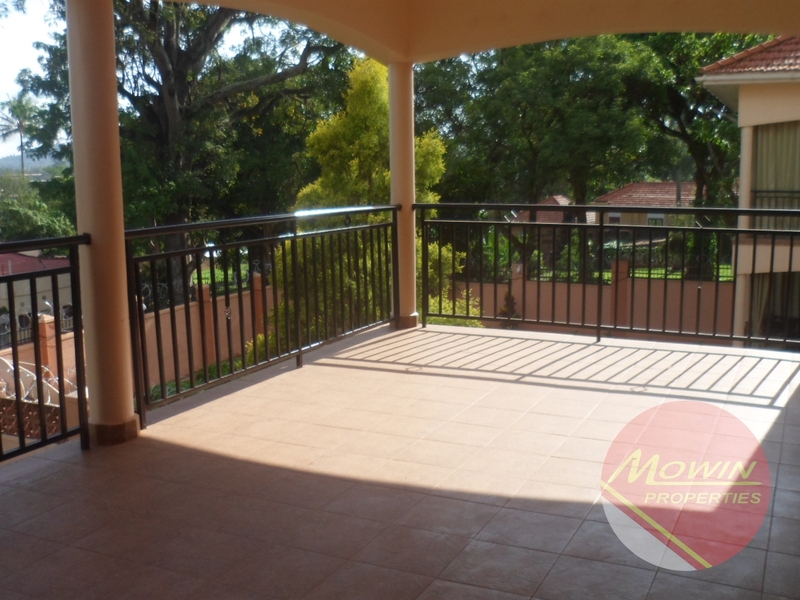 Great natural light, high ceilings, spacious lounge with a porch that could sit about 15 people, it overlooks the garden. 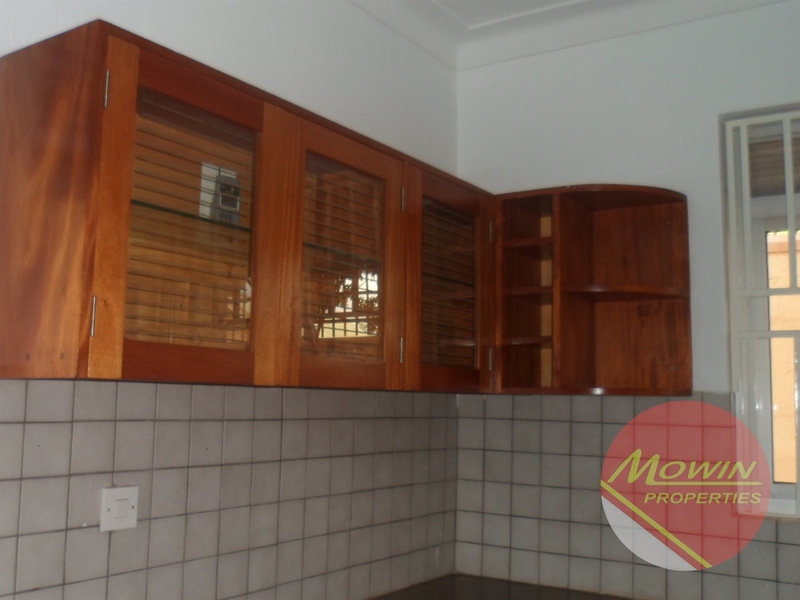 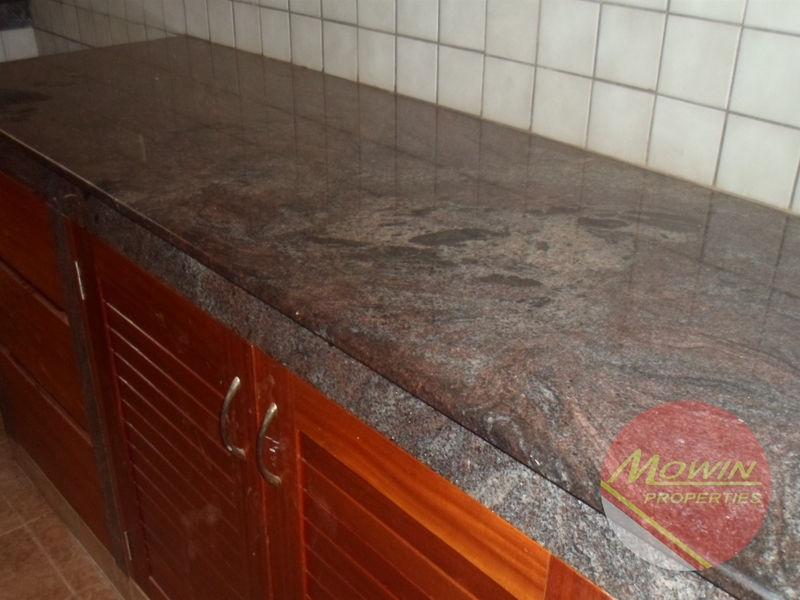 Nicely fitted kitchen with granite tops, door that leads outback, attached pantry with shelves. 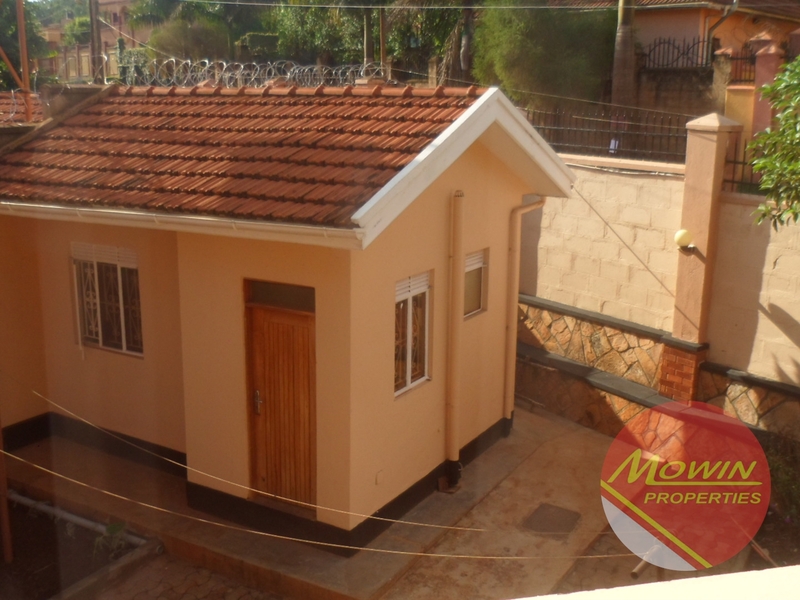 Ground level houses an en-suite bedroom with closets and a cloakroom. 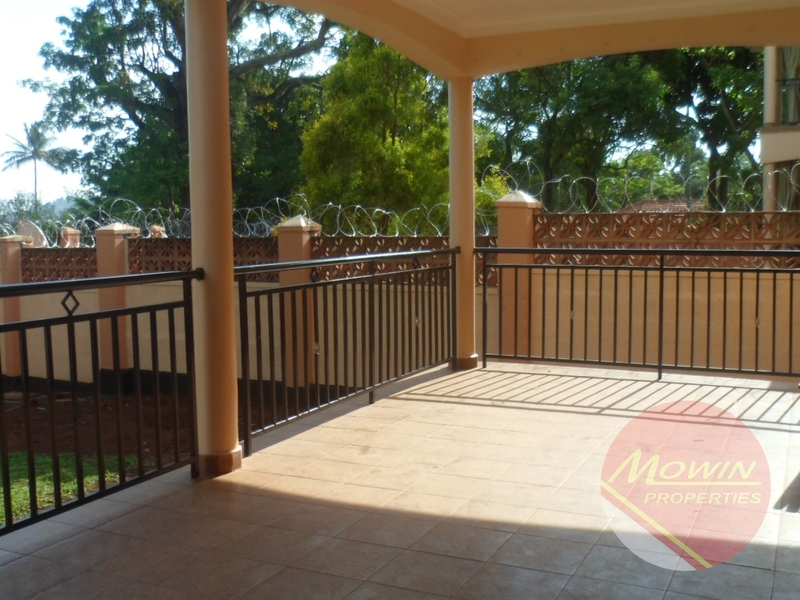 Upstairs: 3 bedrooms all en-suite, a detached study room with a balcony, master bedroom has an attached study/tv room with door that opens onto the balcony, master bathroom has both a tub and shower, sliding doors from main bedroom that open onto the balcony.Ceramic tiled floors, mahogany doors, domestic quarters with 2 rooms and a guard house. 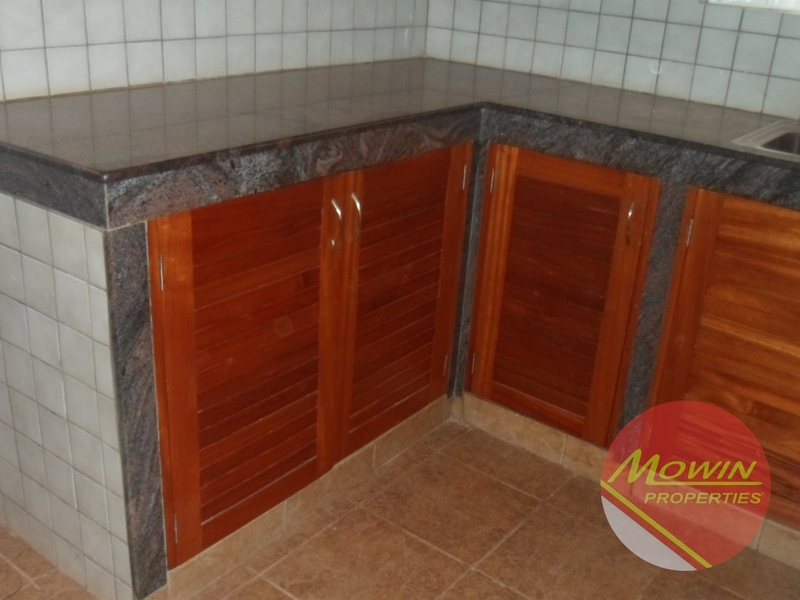 Am interested in viewing this property (with code 28490) on 4/21/2019 at 3:00pm, please confirm my appointment.